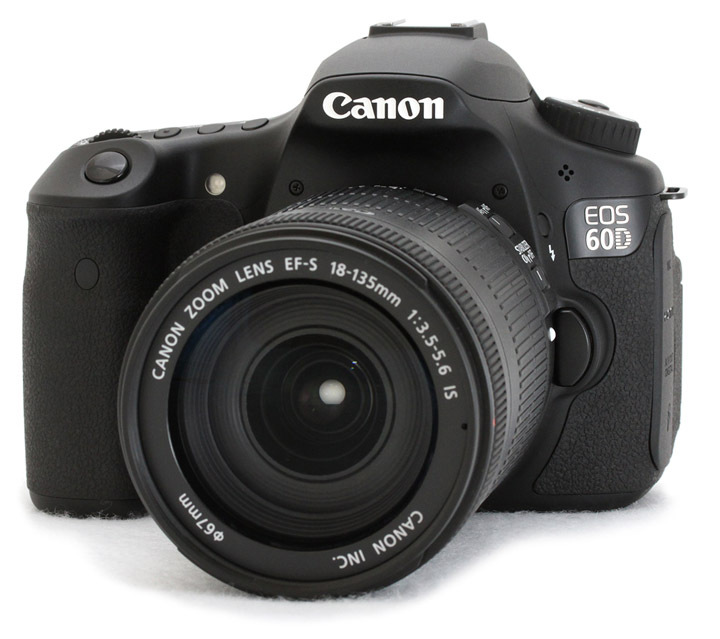 The Canon 60D Battery Grip -Is It For You? 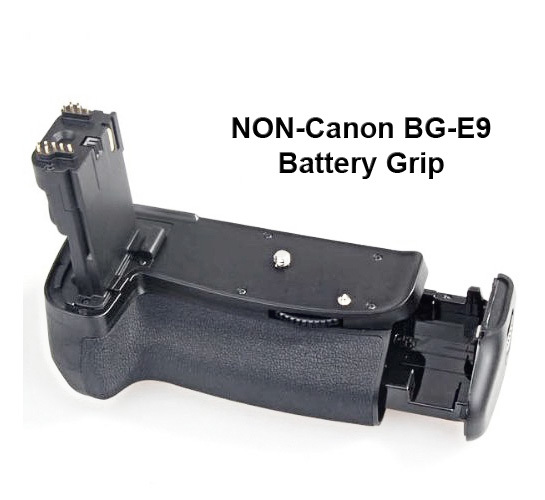 The Canon BG-E9 Battery Grip is the officially recommended Canon 60D Battery Grip for the Canon EOS 60D. 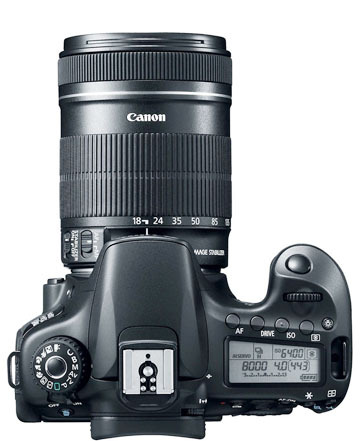 It is one of the more interesting of the available Canon camera accessories. The addition of the vertical camera controls and the increased battery capacity are the two biggest reasons canon users go with one of the battery grips. The big question is weather to go with the Canon-made version or go with a third party manufacturer. For the majority of hobbyists and perhaps many pros, the substantial savings of buying a non-Canon outweigh the extra perceived quality you get with a Canon Battery Grip. These add-ons add a little extra weight to your system, but it's not that significant compared to the weight of your camera and lens combination. A grip will add some size too, but you may like the balanced feel that comes along with one. The photo below is of a NON-Canon made battery grip for the Canon EOS 60D. It looks pretty much the same and works pretty much the same. The Original Equipment Manufacturer (OEM) versions are often made with higher quality materials and this is definitely true with the Canon battery grips. With the third party manufacturers the grips are made from different materials than the body of the 60D camera. Read the reviews of buyers. No matter where you decide to buy, Amazon is the king of reviews. It's like a search engine for investigating products and their ratings. As I write this article, the listings for Canon 60D Battery Grips on Amazon show the Canon 60D Grip selling for around $130 versus the NON-Canon made selling for a little over $30. 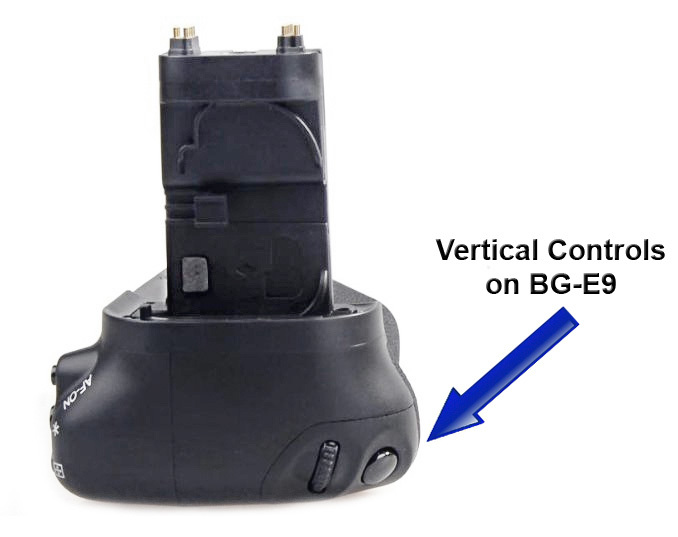 Of course the LP-E6 batteries will work fine in either of the two grips and you have the option of inserting two camera batteries or 6 AA batteries with the BGM-E9A battery magazine. Make sure you know exactly what you're getting if you order one of the NON-Canon models. If you read the customer feedback, the Canon OEM grip gets extremely positive reviews while the third party grips get very good ratings. Whatever you do, remember to enjoy yourself. We all have a limited time here on Earth and it is easy to get overwhelmed with all of the choices we are presented with in the marketplace every day. Have some fun. It is a great time to be interested in photography.